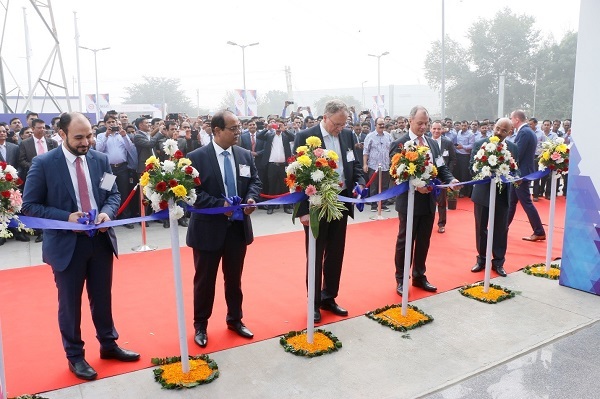 The recent inauguration ceremony of the world class manufacturing facility of Micro Precision Products Pvt Ltd. (A division of the WIKA Group) at Palwal, Haryana was managed by Fountainhead MKTG, a Dentsu Aegis Network company. 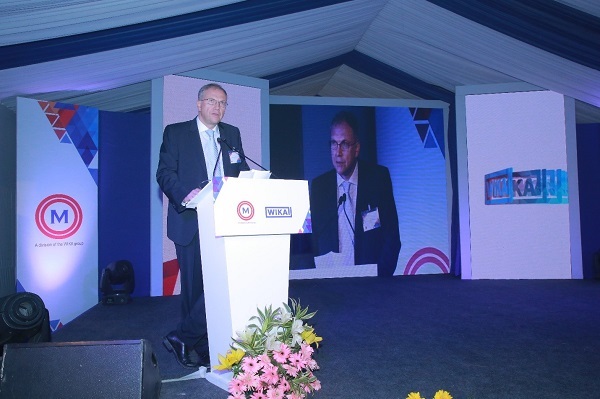 The attendees of the inauguration event comprised of customers, partners, employees and the senior management team of the WIKA Group. The event was also attended by representatives from the Government of Haryana. 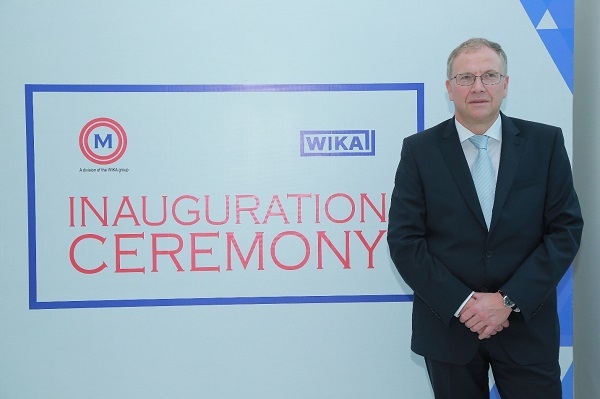 As a family-run business which acts globally, the WIKA Group is known worldwide as a market leader in pressure and temperature measurement and calibration technology with a turnover if more than US $1B and presence in 75 countries. This world class facility at Palwal in Haryana is testimony to the group’s commitment to staying close to its customers. 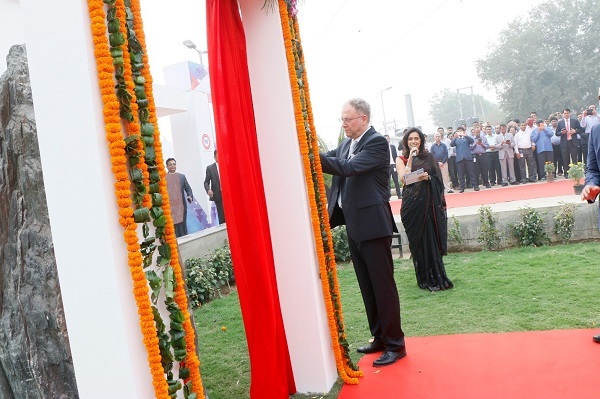 The facility was inaugurated by the customary unveiling of the institution stone by Alexander Wiegand, Chairman and CEO, WIKA Group, followed by a ribbon cutting ceremony where Wiegand was joined by Gerhard Bonn, Executive VP Sales; Subrata Bhattacharya MD, Wika Instruments India; Sebastian Fabio Agnello, VP Flow Measurements; Tino Reppe, General Manager, Middle East; Ahmed Azab, Executive Director, Micro Precision Products Pvt. Ltd; and Siddharth Shrivastav, Managing Director, Micro Precision Products Pvt. Ltd. 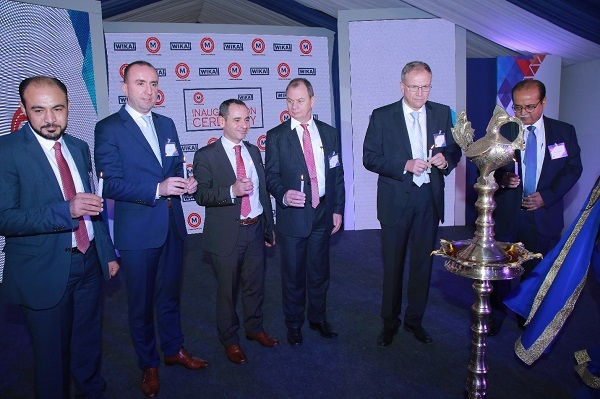 The ribbon cutting ceremony was followed by a traditional lighting of the ceremonial lamp. 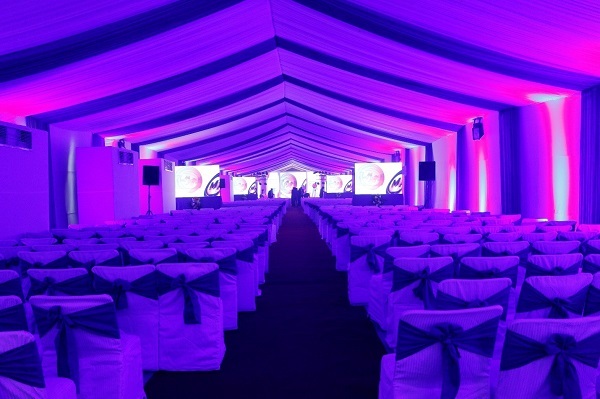 Anchor Shubhi Mehta hosted the proceedings, taking the guests and factory workers involved through the entire venue. 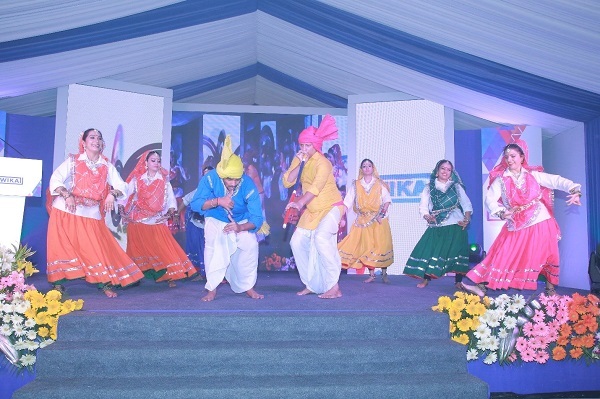 Adding local flavor to the proceedings, were Haryanvi performers who enthralled the workers of the plant and top management alike. The event concluded with a guided facility tour for the guests followed by a sumptuous spread. 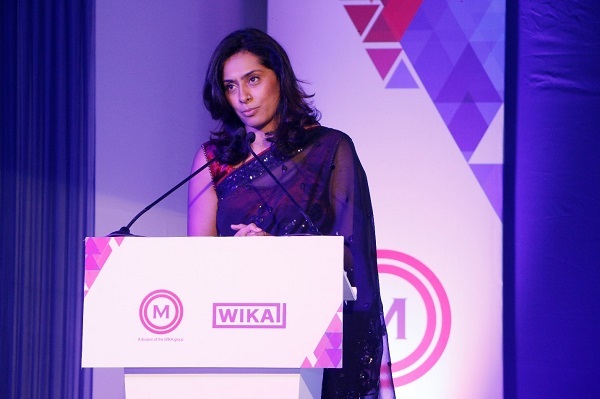 The attendees of the inauguration event comprised of customers, partners, employees, and the senior management team of global measurement technology company WIKA, headquartered in Germany.